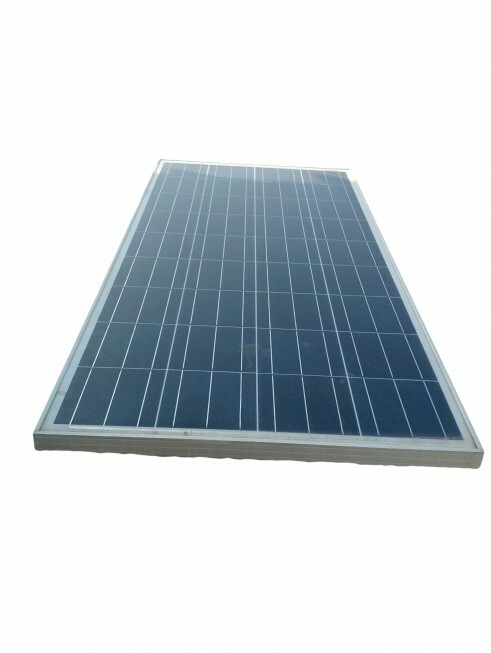 200W max power, 43.7V Voc, 5.85A system current, monocrystalline cell technology. 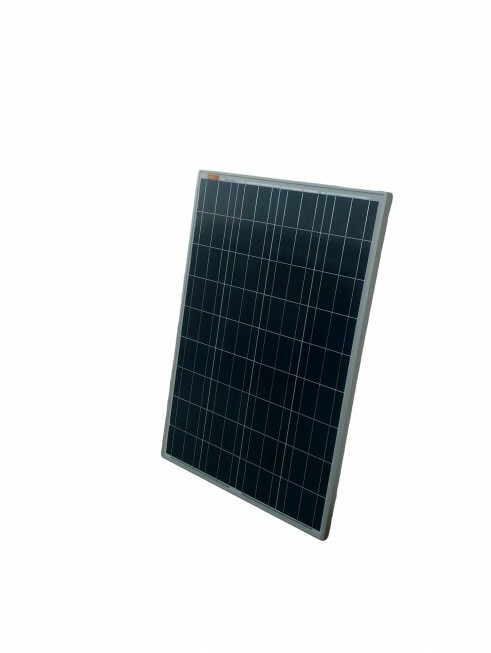 SKU: 13. 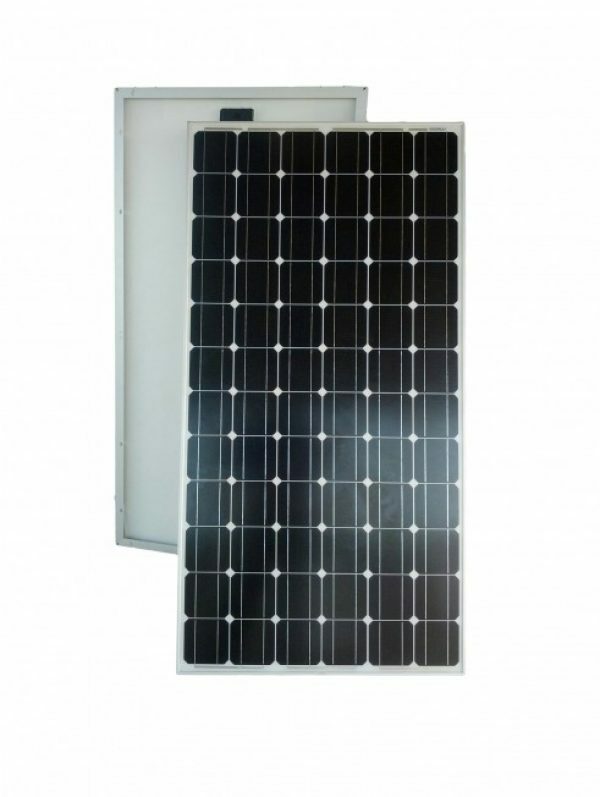 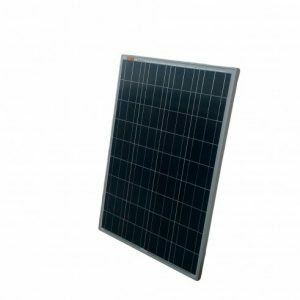 Category: Solar Modules. 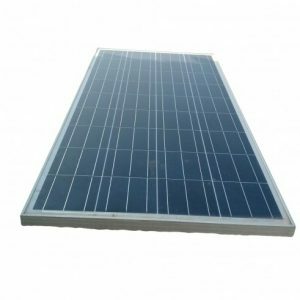 200W maximum power, 43.70VDC open circuit voltage, 72-cell monocrystalline, 5.85A rated current, 1000VDC maximum system voltage, 15A fuse rating.